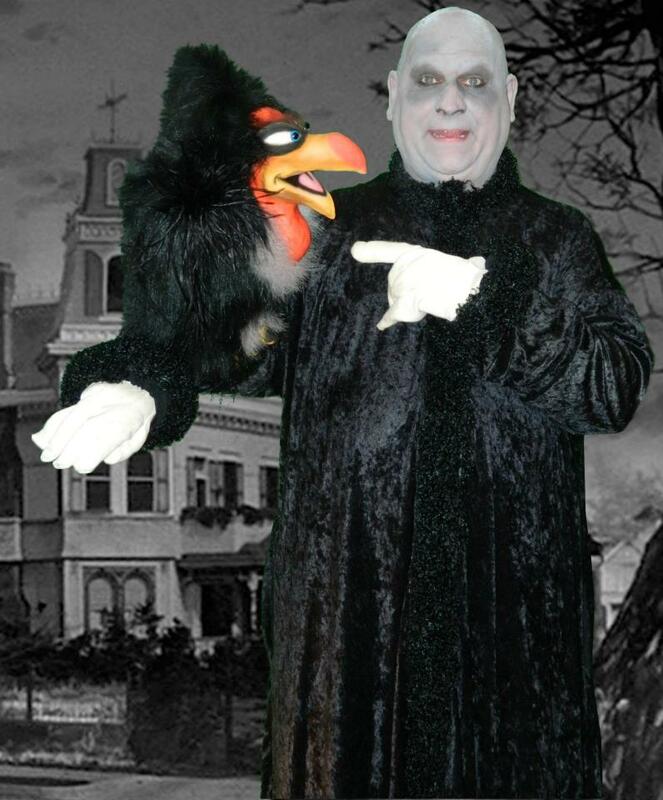 Uncle Fester impersonator that uses comedy, magic & ventriloquism to entertain you group throughout the night. You can hire Uncle Fester for photo shoots, close-up magic or a full 1 hour show. Your choice!! 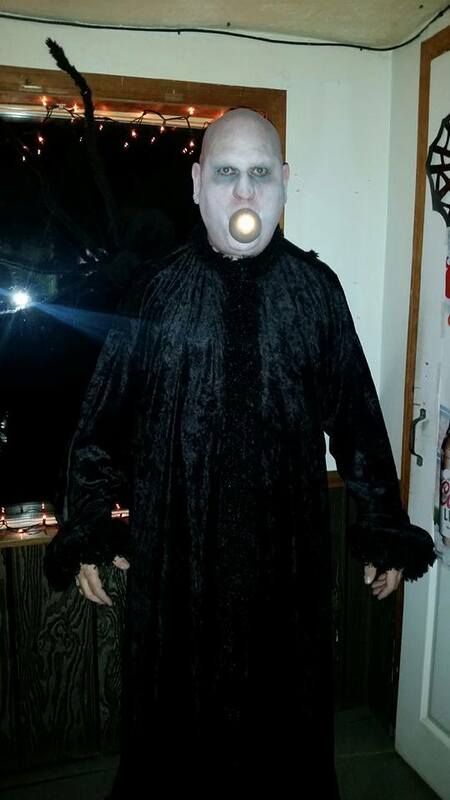 You can be sure to have a great time your next Halloween party or any event when Uncle Fester crashes. And before you ask, yes he has a light bulb! 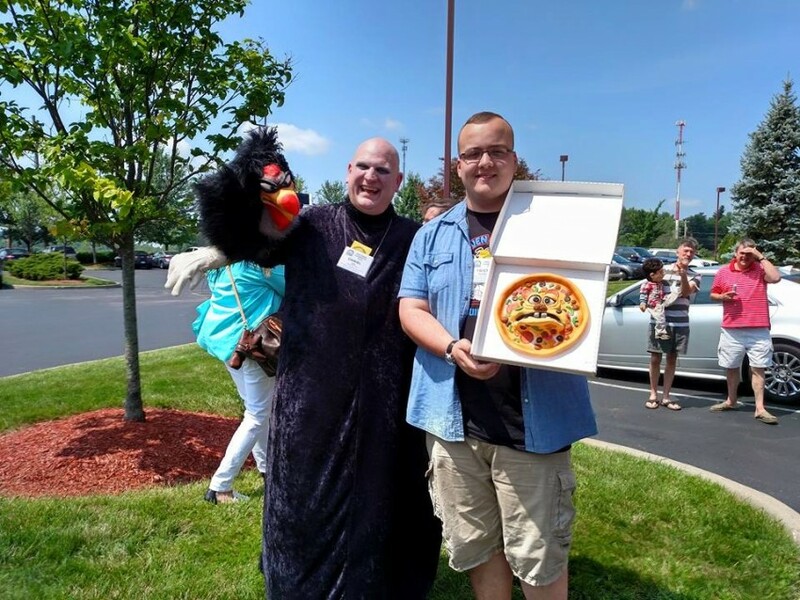 For some extra fun have him entertain your group with Carmichael the Vulture or some magic and mentalism. 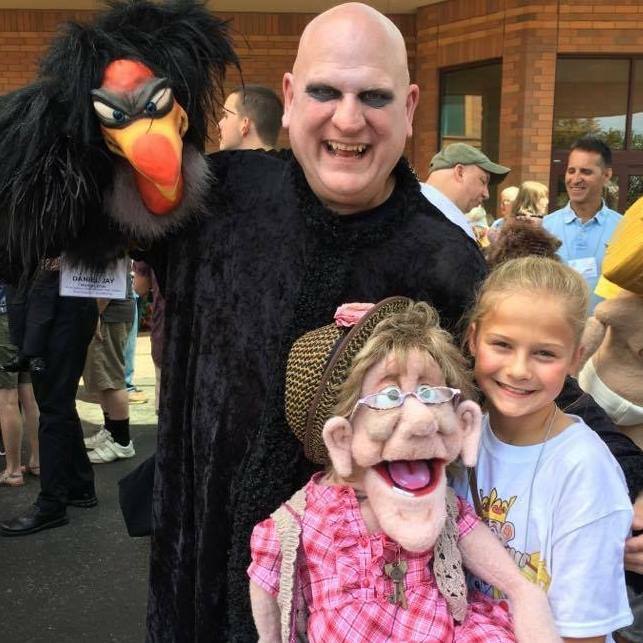 Living in the basement of his brothers house Uncle Fester has a shocking personality and has recently been practicing magic and ventriloquism to help entertain audiences. Walk around and parlor tricks are Fester's specialty so we don't need any technical items. We bring all that's needed, you supply the audience!